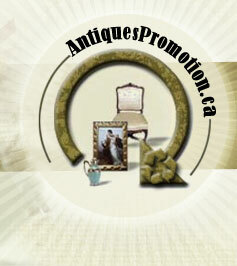 will set up a booth at the Drummondville show this weekend ... it's the biggest collectible show in Quebec ... with antiques, vintage collectibles but also new stuff. I'm usually not a fan of having new items but at that show, it works great. There is also a lot of collectors that present their collection. It's really fun talking with them they have so much knowledge. Will post pictures next week.